Still need a reason to attend the 10th Anniversary of the first Youth + Tech + Health Conference? ENGAGING YOUTH IN RESEARCH: Youth today are some of the most active avid users of technology, yet digital outreach and digital privacy still remains difficult for many healthcare providers and researchers. GLOBAL HEALTH: SOUTH AND SOUTHEAST ASIA: These speakers offer stories on increased access to sexual and reproductive health resources provided for and by youth and young adults living in South and Southeast Asia. HANDING OVER POWER: HOW MOBILE CAN IMPROVE GIRLS’ LIVES: Greater accessibility and new opportunities have been made possible by the growth of mobile technologies. Leveraging the power of female voices through this tech will be the key to bridging the gap for young women globally. Read about all the amazing practitioners, entrepreneurs, epidemiologists, and leaders shaping the future of #youth, #health, #tech: Breakout Sessions and Speakers of YTH Live . YTH Live will help you to define, articulate, and activate your purpose. Help discover how to lead and inspire others. Find that guiding light for your team or organization. 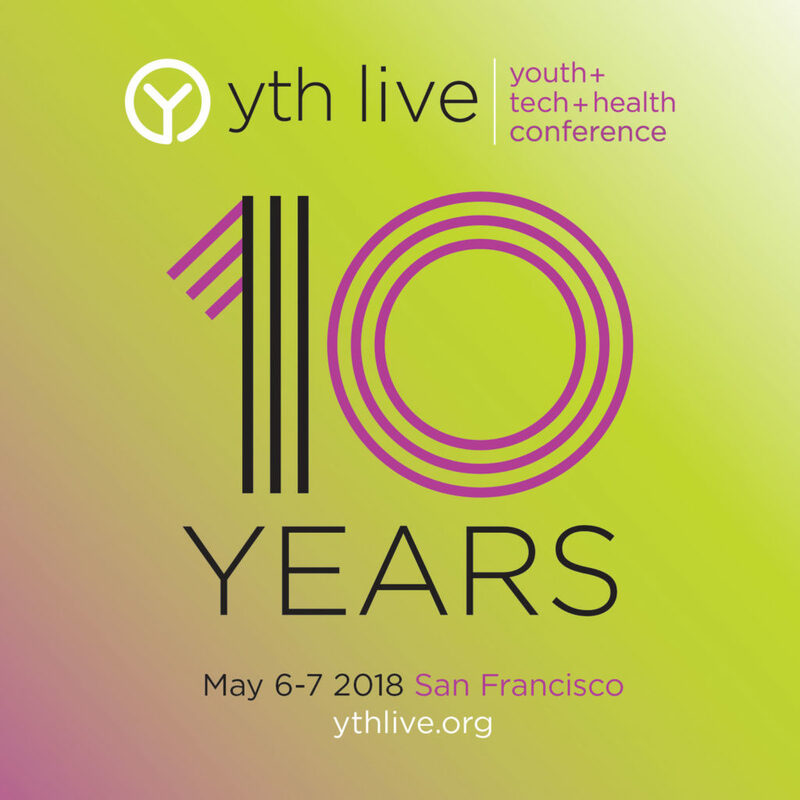 Attend YTH Live 2018!